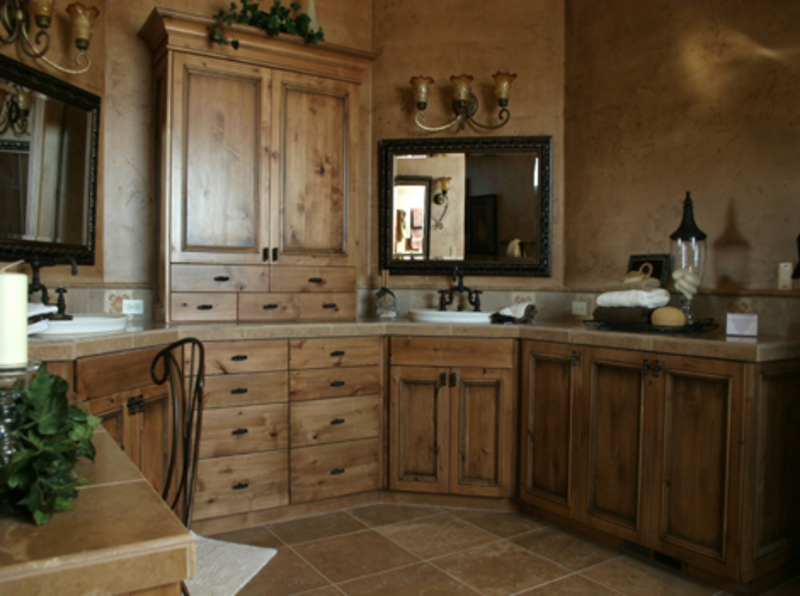 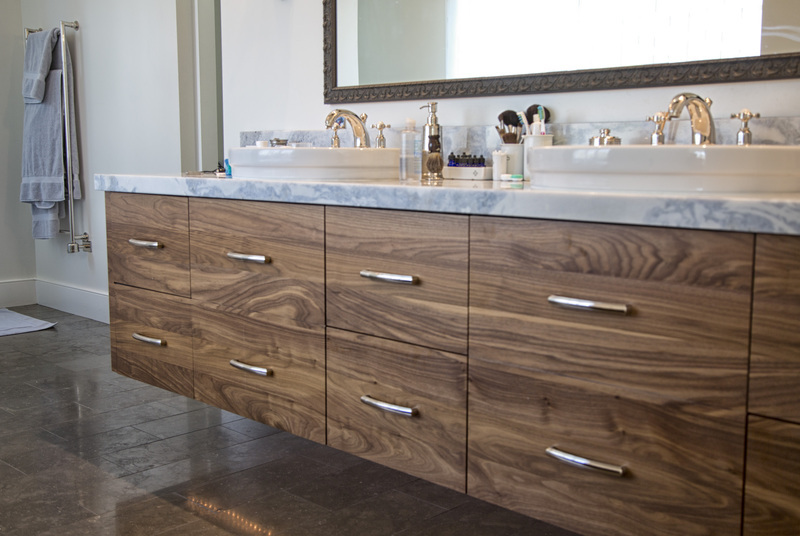 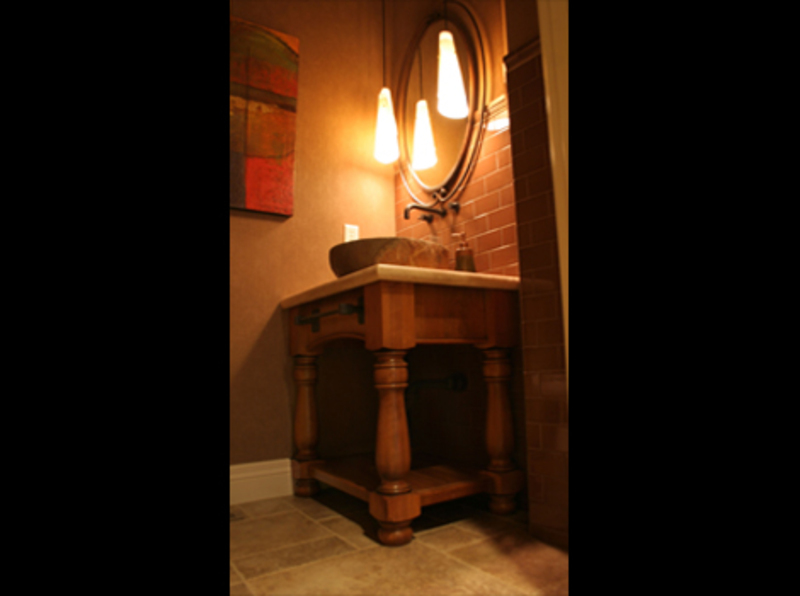 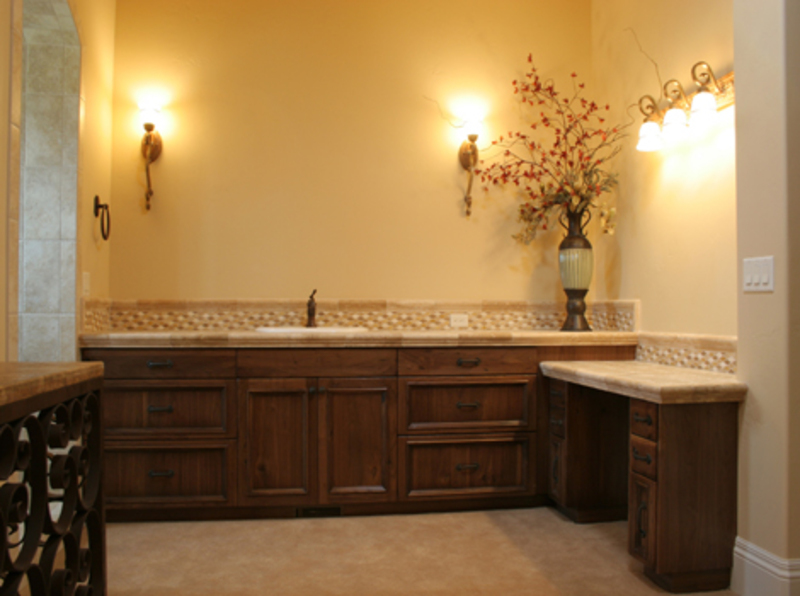 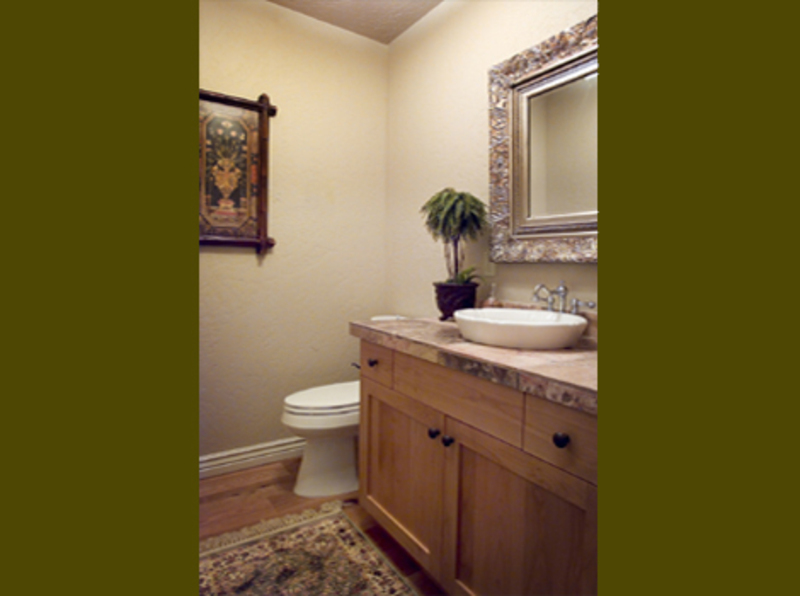 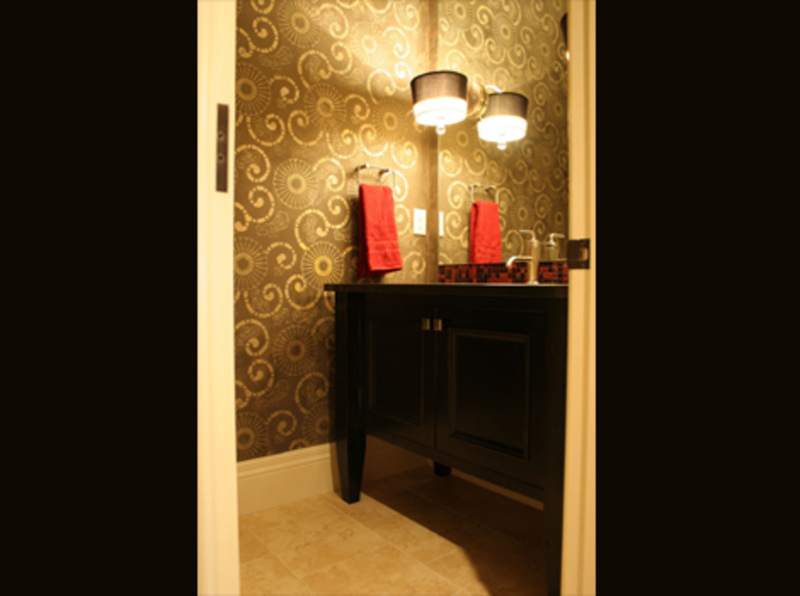 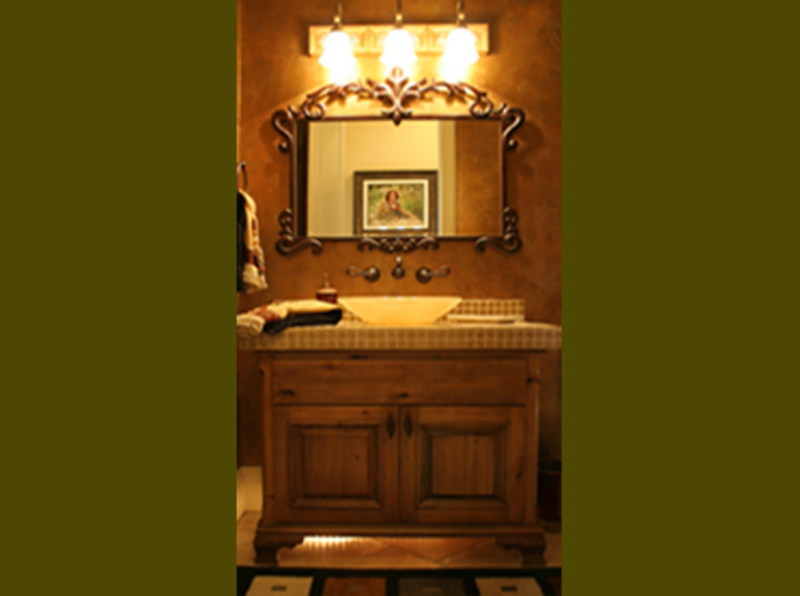 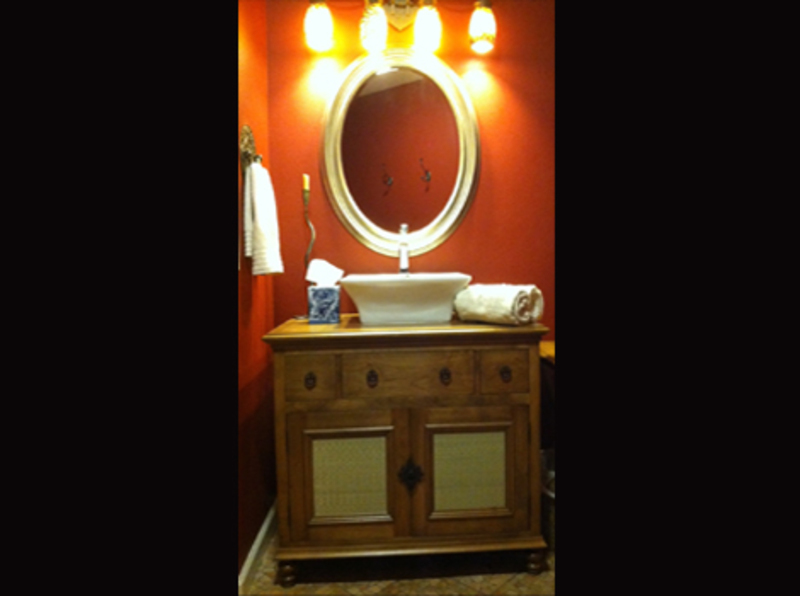 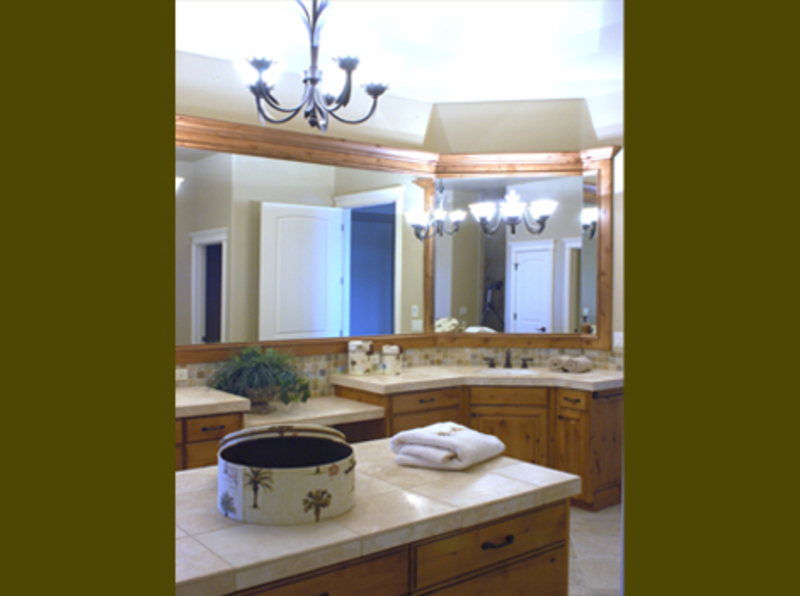 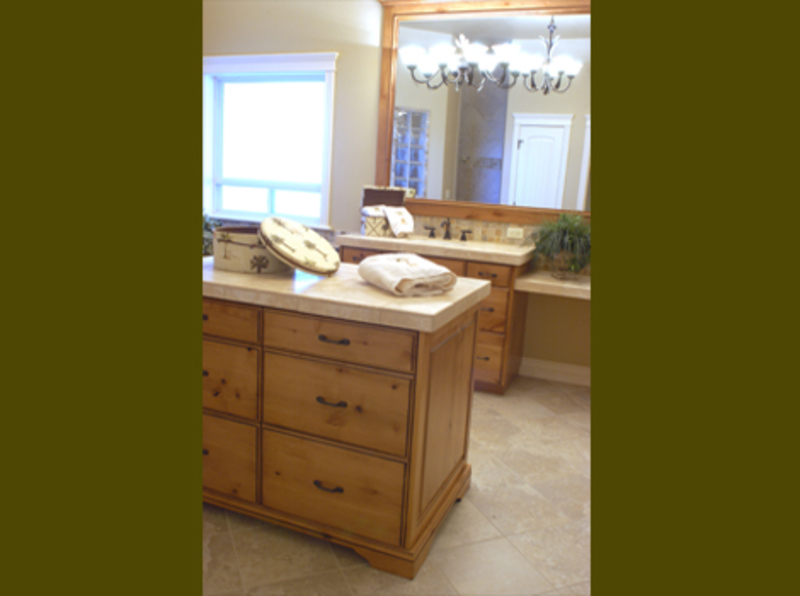 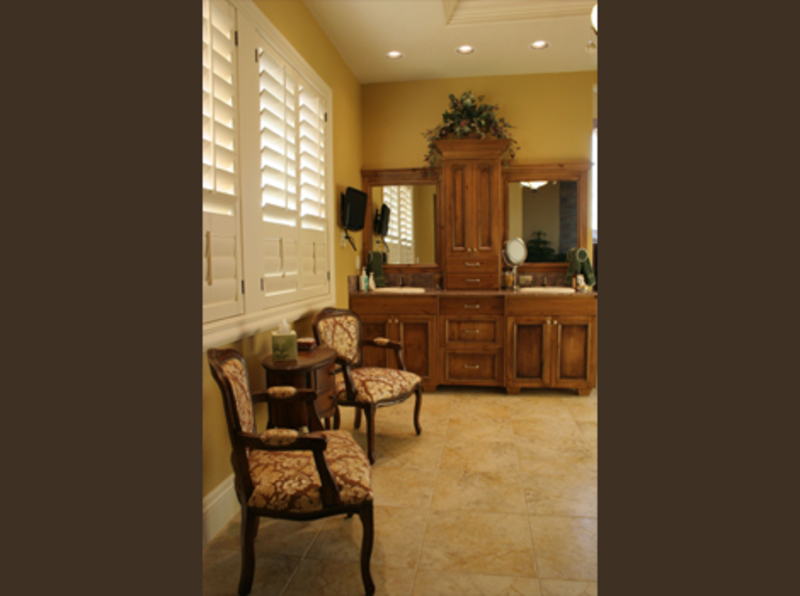 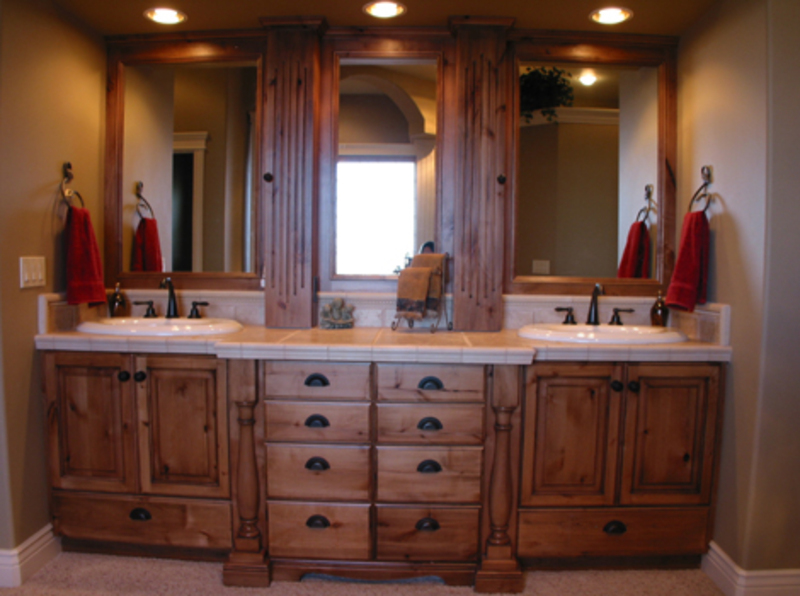 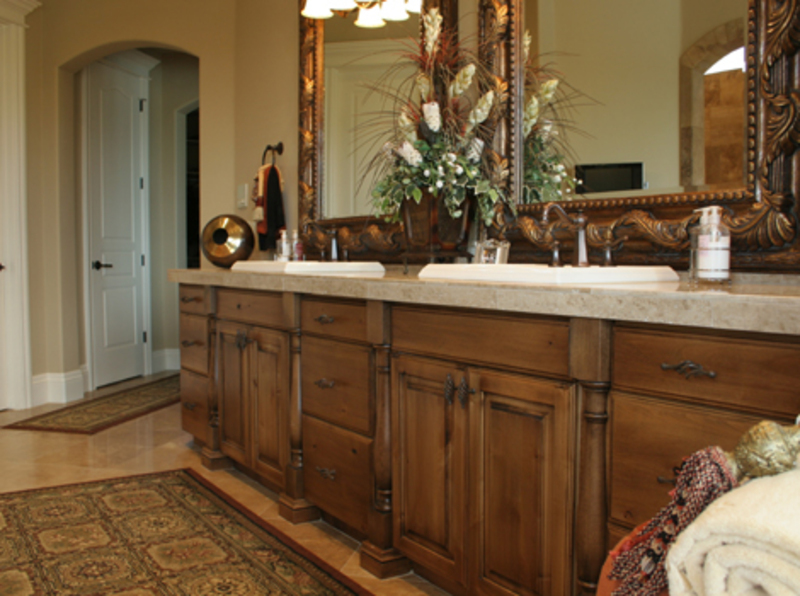 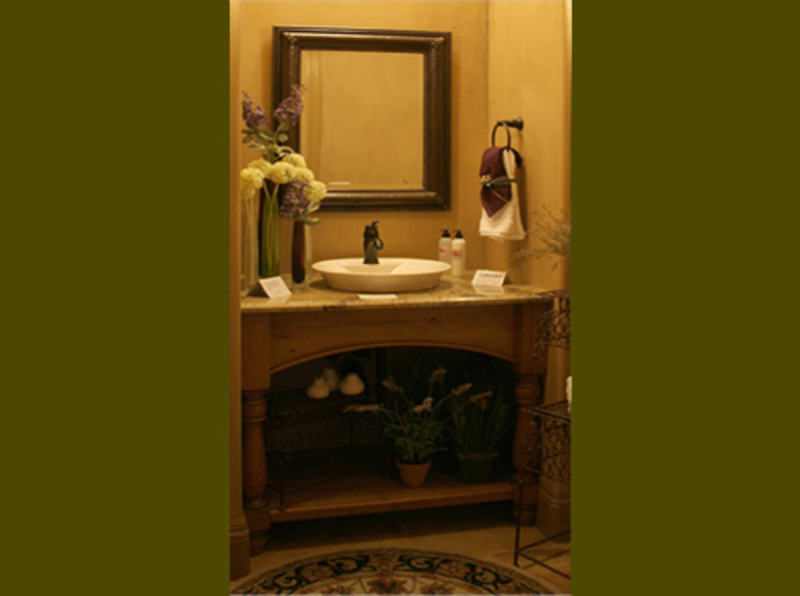 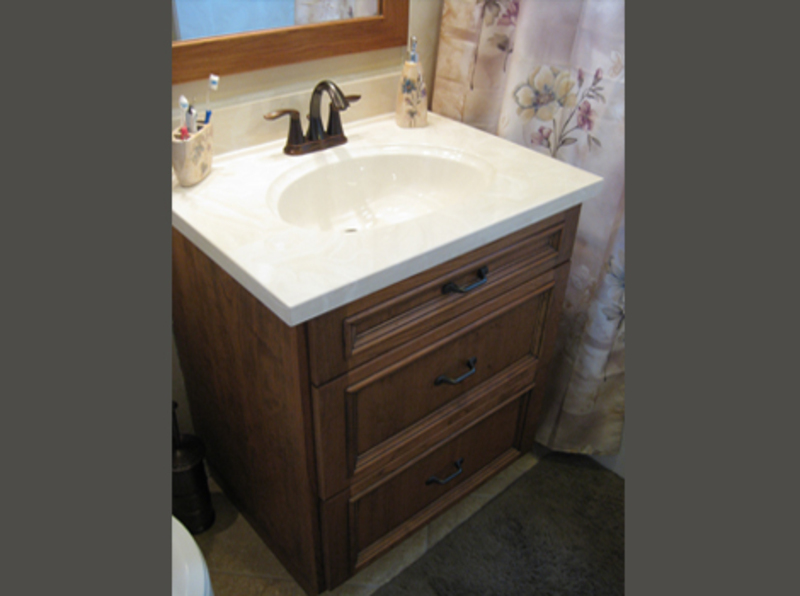 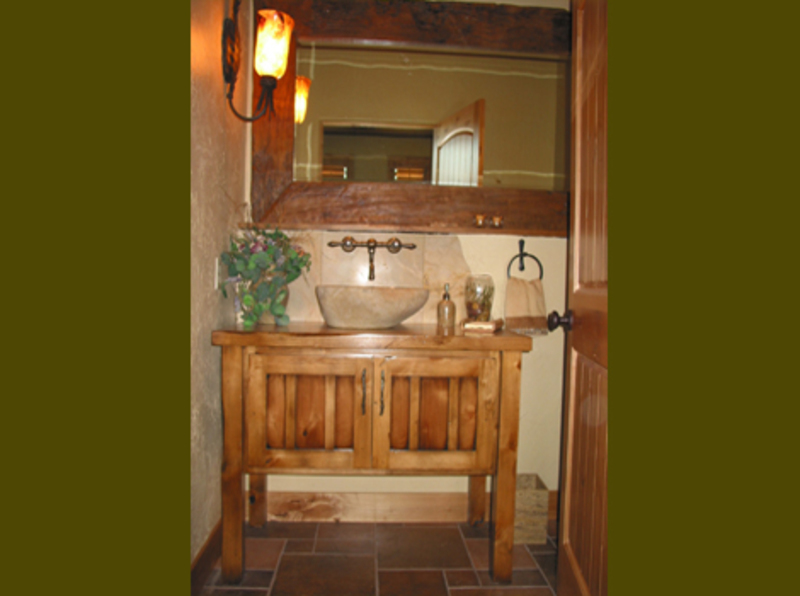 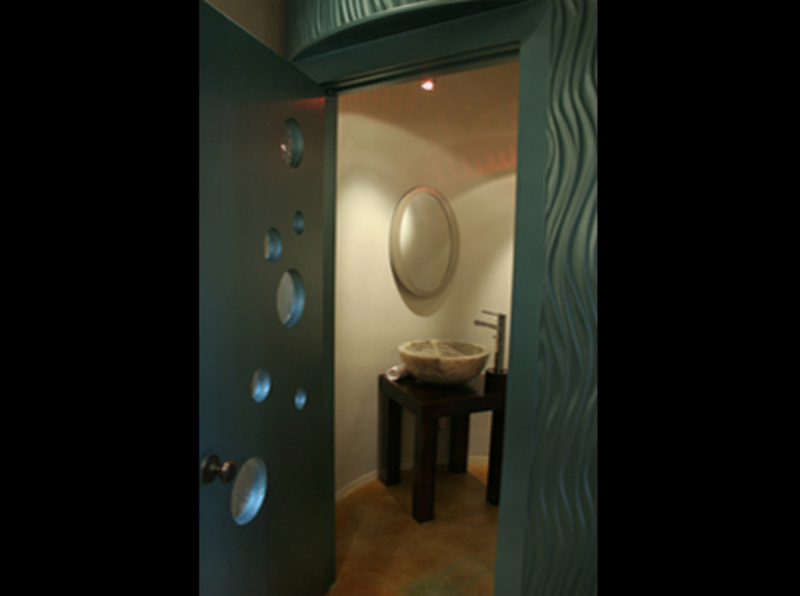 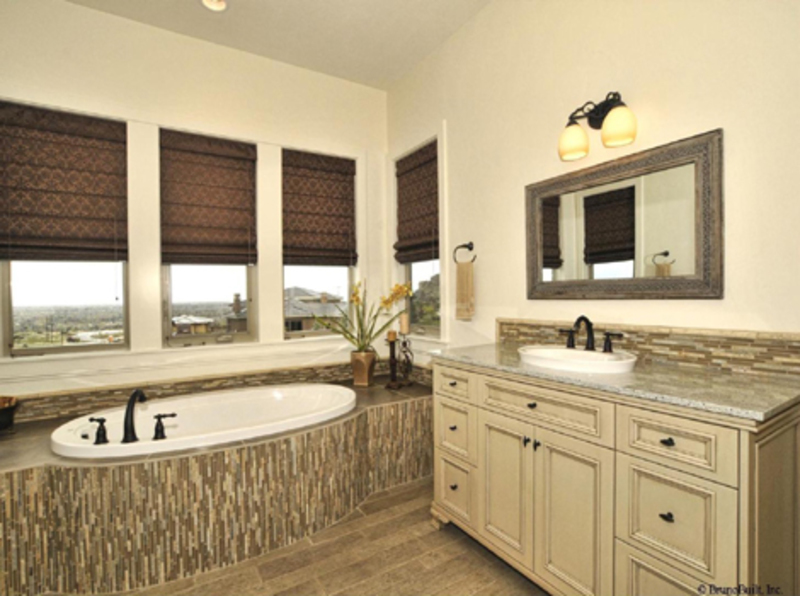 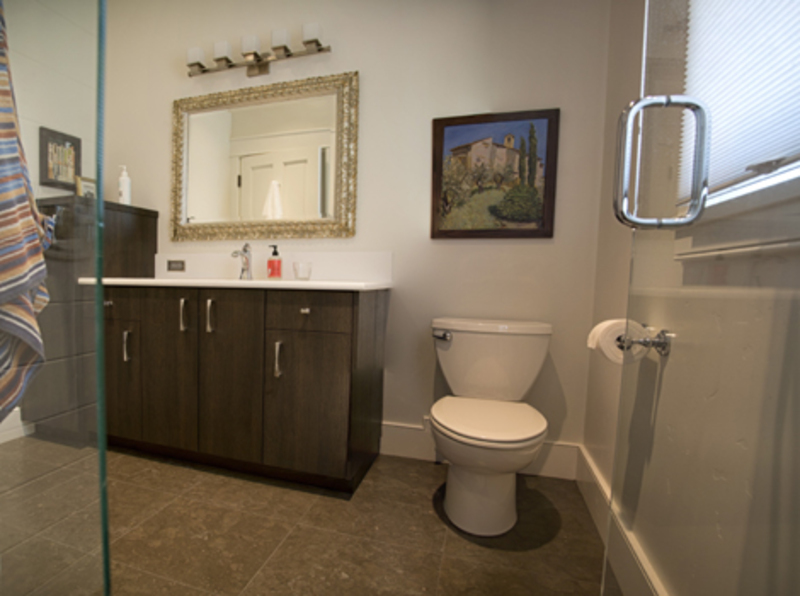 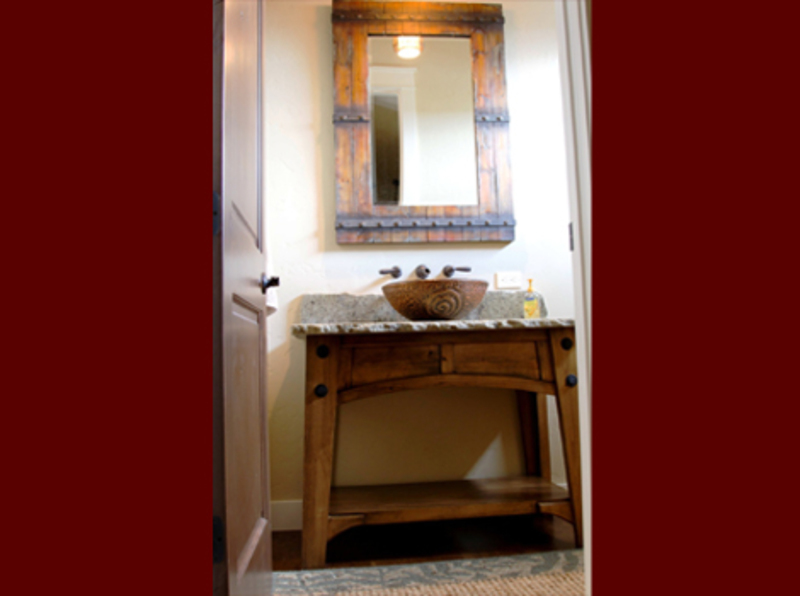 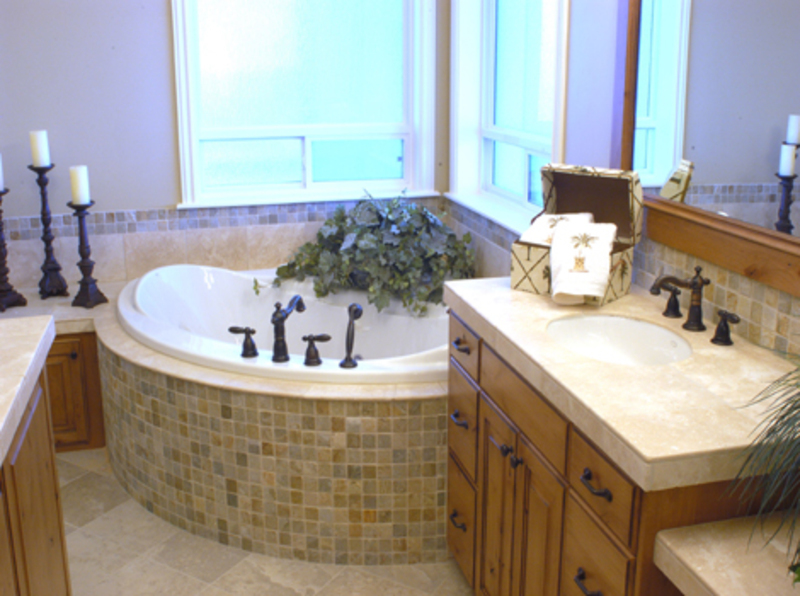 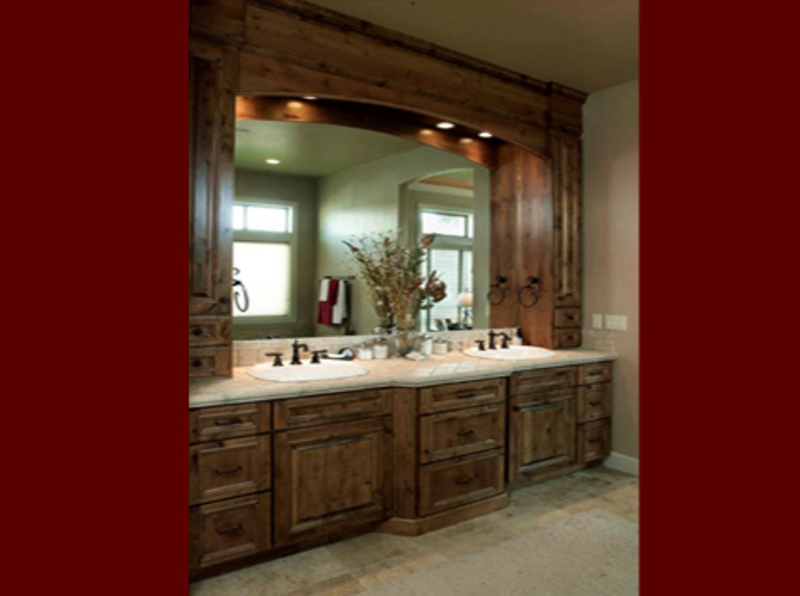 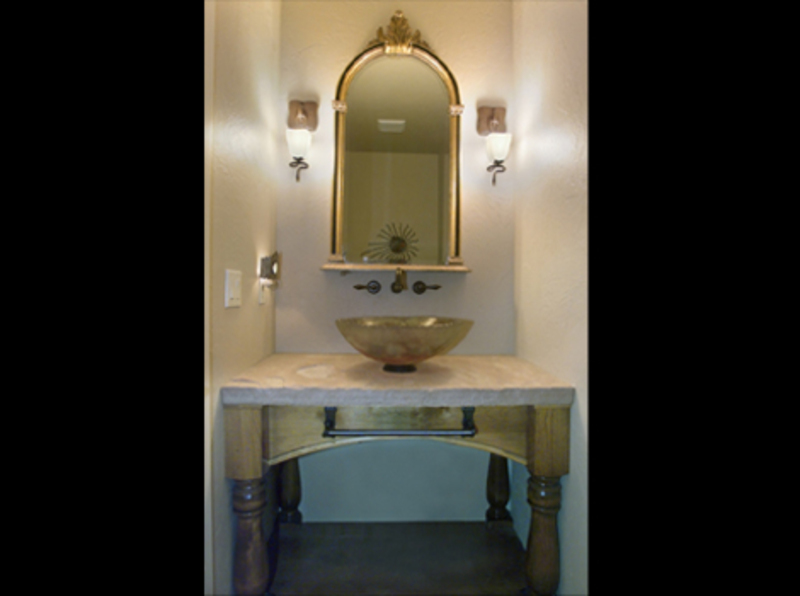 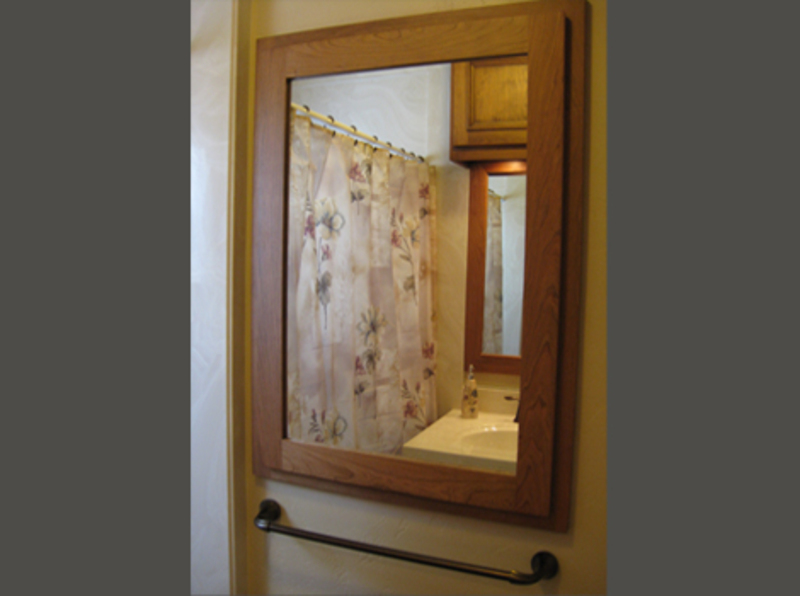 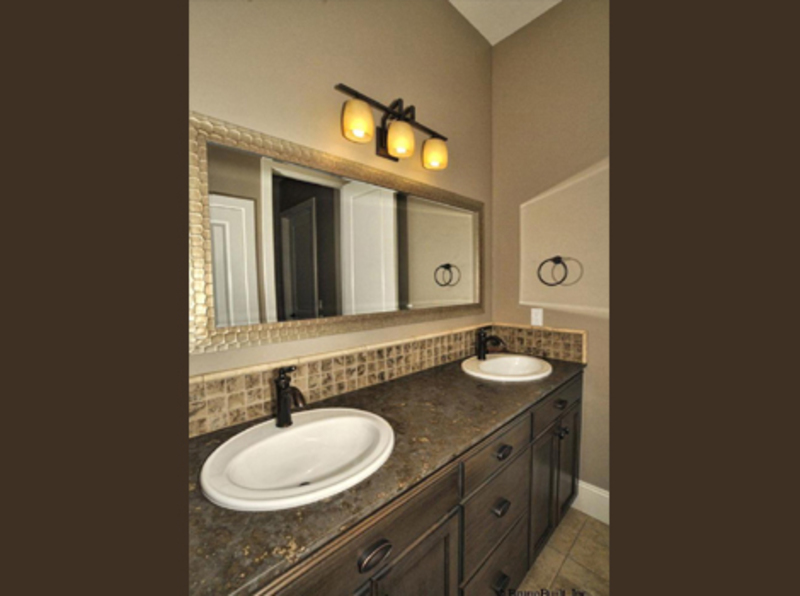 Tree City Woodworking is your source for custom bathroom vanities. 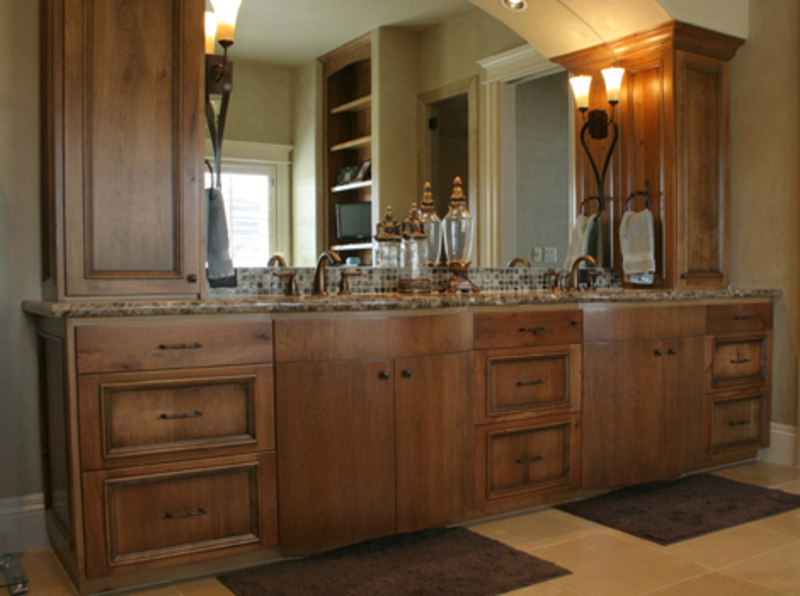 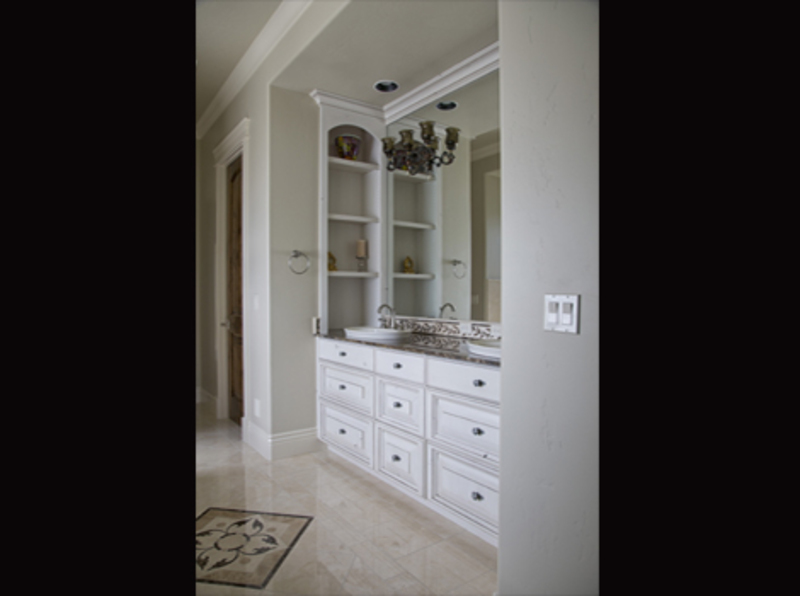 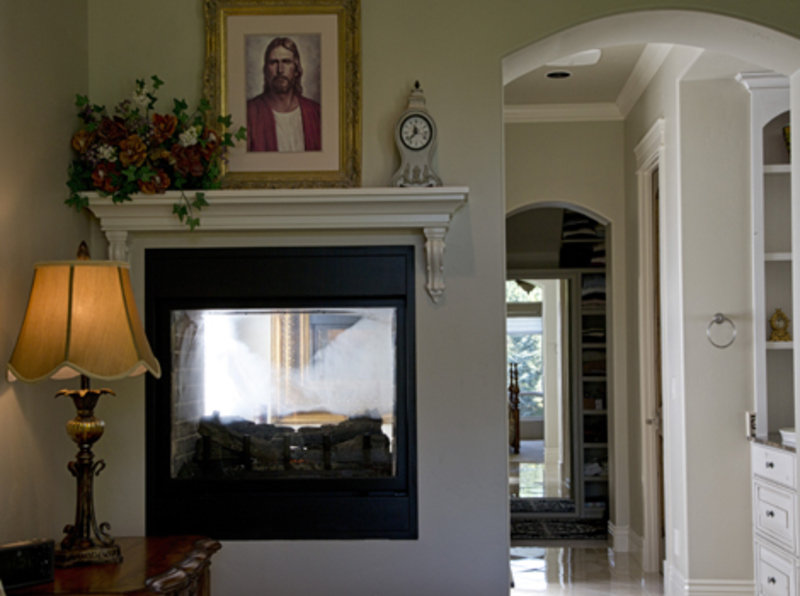 From the basics to the grandest, we can do them all: furniture vanities, floating vanities and radius vanities. 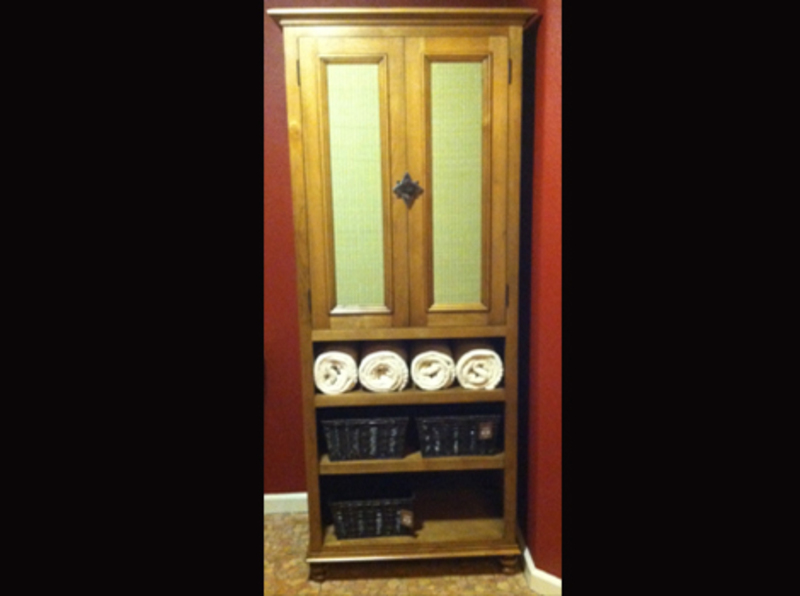 All contents © 2015-18 Tree City Woodworking, Inc.